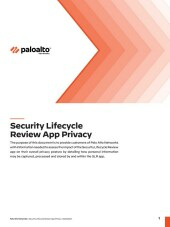 The purpose of this document is to help Palo Alto Networks® customers assess the impact of the Security Lifecycle Review (SLR) app on their overall privacy posture. Today’s cyber attackers utilize an increasingly sophisticated set of evasion tactics. 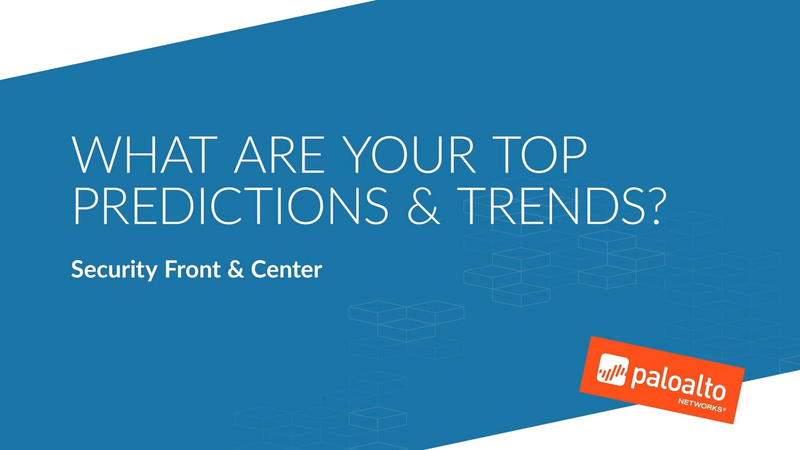 Disjointed techniques and a fragmented security approach leave enterprises prone to risk. The volume of attacks is rising, applying strain on a limited population of security specialists. It is essential that defenders and security specialists understand the trends and distributions in the attack landscape. This paper takes a survey of the Palo Alto Networks Threat Data generated across the customer base. Security Lifecycle Review (SLR) is a cloud-based application that analyzes the network traffic and reports on the business and security risks facing an organization to provide visibility into the network. SLR leverages the Palo Alto Networks Next Generation Firewall logs Cortex Data Lake data to identify the applications and threats exposing vulnerabilities in an organization’s security’s posture. The WikiLeaks saga has captured attention world-wide, with the majority of analysis focused on the actual leaked content. Yet while WikiLeaks is certainly the most high-profile breach in recent memory, the techniques used to exfiltrate and hide information are directly applicable to enterprises today. In this session we will summarize the key lessons of WikiLeaks and how security managers can protect their networks today. 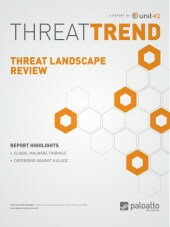 Unit 42's Threat Landscape Review examines data from WildFire™, a key component of the Palo Alto Networks threat intelligence cloud, to identify how organizations in different industries are targeted and affected by malware. In this edition of the threat review, we will follow the money with a dive into the world of banking malware and its growth into one of the most popular and lucrative avenues for professional hackers. We will take a closer look at Zeus, how it has evolved over time, and spawned a new generation of financial botnets that promise to cause even more damage. As always, we will cover the skills and intelligence you will need in order to protect your networks from these rapidly evolving threats. 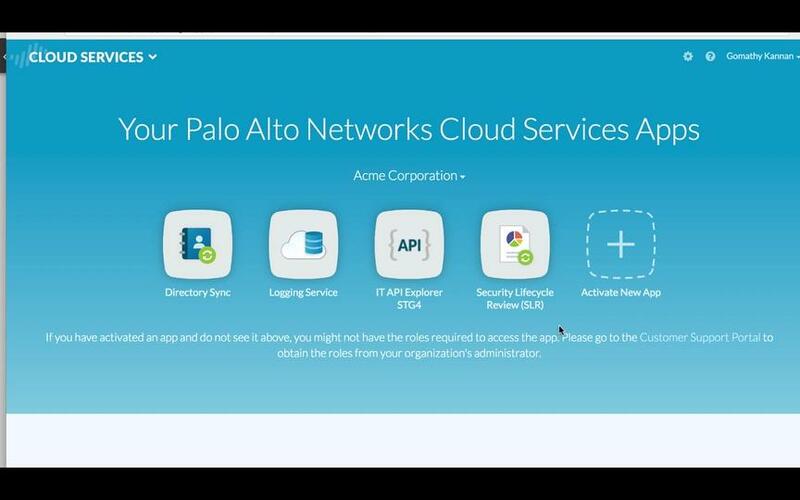 Palo Alto Networks Next-Generation Security Platform helps enterprises, service providers and governments with a prevention-first approach to cybersecurity. SANTA CLARA, Calif. – September 6, 2018 – Palo Alto Networks® (NYSE: PANW), the global cybersecurity leader, today announced that KPIT has transformed its approach to cybersecurity by deploying Palo Alto Networks Security Operating Platform, including its firewalls and network security management. 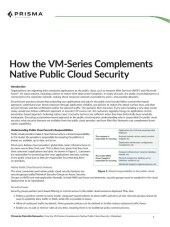 A quick review of the shared responsibilities model and how the VM-Series complements native public cloud security features such as Security Groups and Web application firewalls. The UK Cabinet Office Technology Transformation programme was established to replace an end-of-life outsourced IT service. The aim of the programme is to enable modern flexible ways of working and to provide civil servants with technology at least as good as they have at home. 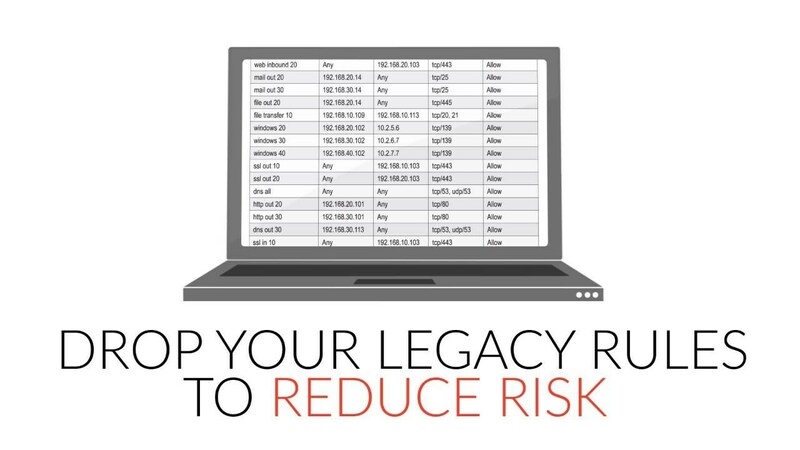 Learn how a next-generation web security solution can deliver what legacy, proxy-based alternatives don’t. Watch this webinar as your first step to making your network more secure and your life easier. 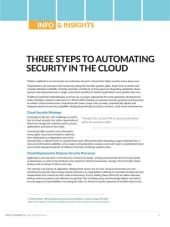 The brief highlights a three-phased approach to automating security across multi-cloud environments. VMware and Palo Alto Networks are co-developing a network security tool to monitor intra-server traffic between virtual machines, the Virtualization Review reported Monday. Christa Ayer writes the new cloud tool will be designed to help manage east-west traffic of software-defined data centers. The companies aim to VMware’s NSX virtualized network platform and Palo Alto network security tool and Panorama centralized management software. Read this comprehensive article from Palo Alto Network and © Henry Stewart Publication* to learn more about what shifts need to be made. Cybersecurity is an essential investment to protect personal data and comply with the GDPR. The vast majority of GDPR requirements center around data management, namely data collecting and processing. 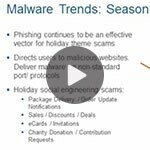 The downtime created by the holiday season is a fan favorite for enterprise employees and hackers alike. As workers are enjoying time away from the office for vacations or working remotely, hackers are viewing this slow down as an optimal time to attack corporate systems. To avoid having your organization turn into this holiday’s victim, security professionals provide tips for IT managers to protect corporate data, as well as share recommendations for using the slower cycles to test security systems. 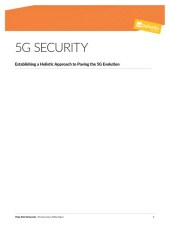 Security is more important than ever for Service Providers evolving networks to 5G. 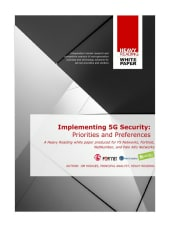 New approaches for securing their networks will be needed.